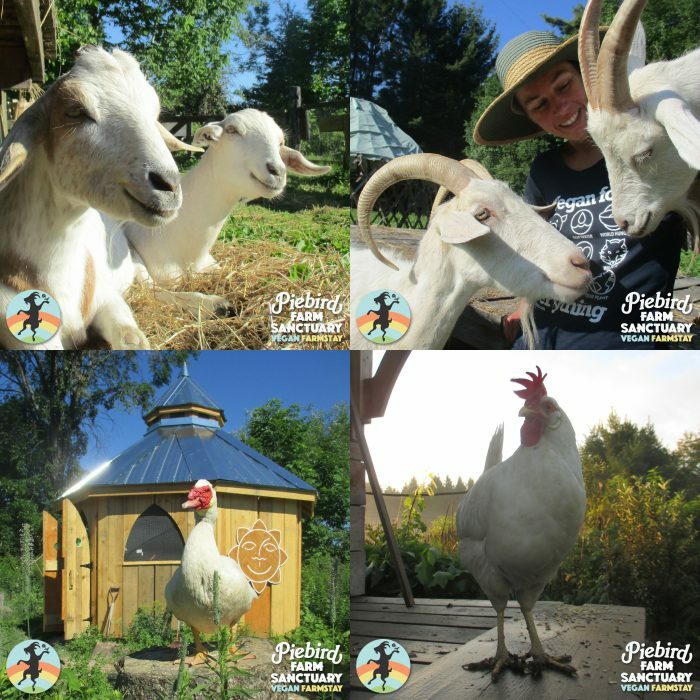 As a sanctuary, we put our heart into a way of living that brings peace to those around us — in every way. 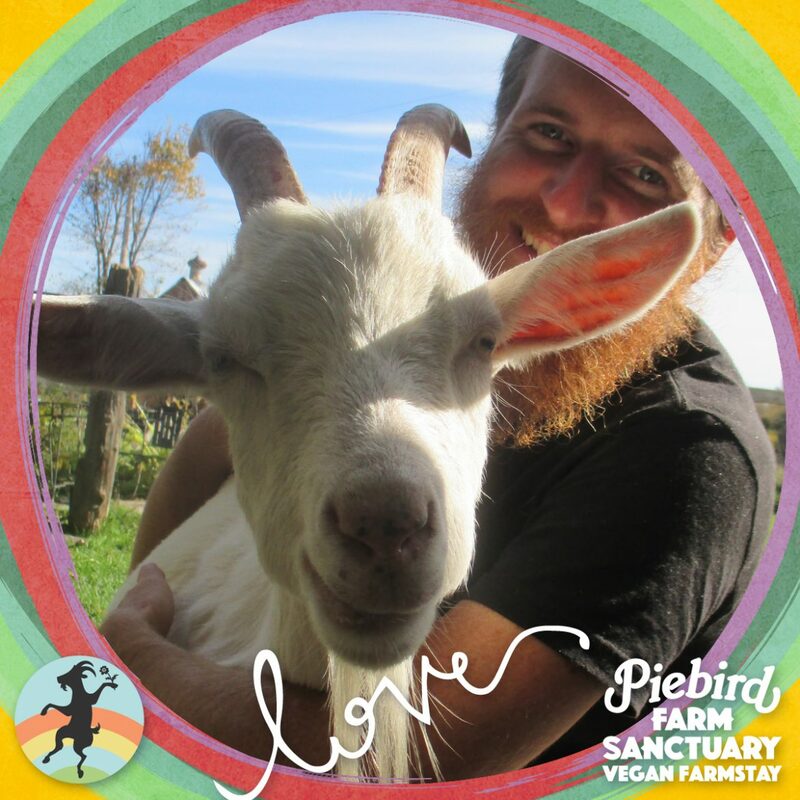 If you are interested in being a part of this loving and learning community, please do pay attention to the messages we speak to the world, to ensure that our efforts of “Peaceful Powered Animal Liberation” fits with your worldview. As the sanctuary has developed, we have tried to create a space where Peace makes it’s presence felt. Being caregivers for the family of animal-friends who lives here is a form of love-based activism. Through meaningful experiences, guests here inspire themselves to care about life, Earth, one another, to critically examine social justice issues, and to foster skills and adopt actions that will help birth Peace. We are inspired by them as well. This mutual inspiration helps us all further understand our ethical, environmental and social responsibilities. As a sanctuary, our efforts are to inspire and empower all to put their energies towards confronting the systems of oppression. By creating a positive space and practicing non-violent communication (not to be confused with apathy), we hope that the sanctuary inspires the movement to remain positive and cooperative. As a sanctuary, we value participation and cooperation. We value caring, serving, thoughtfulness, and living by love. We value peace and peacemaking. Sanctuary is way of life that respects and honours all through the practice of non-violence. We value those who are loving and radical. Our efforts are not limited to Animal Liberation, but also embrace Earth Liberation, community empowerment and all forms of resilience. We value those who give breath to their dreams, and who give dreams to their breath. We value those who freely give more than they expect to receive in return. (Remember, Animal Liberation is not a backdrop for human drama). In respecting the sanctuary residents, we value those who add positive energy to the circle of compassion. We value listening and those who contribute to quietness (concise, meaningful & direct communication). We value those who enable, empower, and inspire with cheerful grace. We value consciousness-raising and those who feel the moral obligation to contribute to the happiness of others. We value those who are charitable with their love.